Dena Bank has cancel its exam for PO recruitment 2018. Dena Bank has decided to cancel the online admission test of Probationary Officer, scheduled to be conducted on 02nd June 2018 due to administrative reasons. 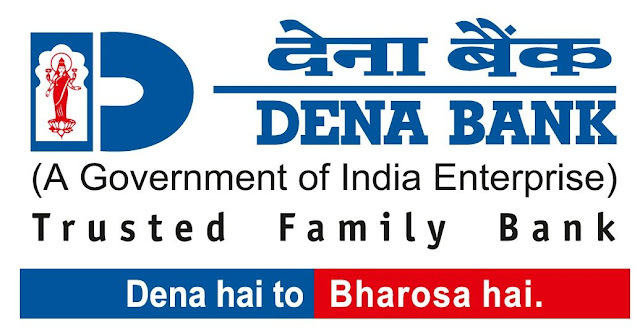 Dena Bank will follow a course of action and will inform to the candidates in the due course.